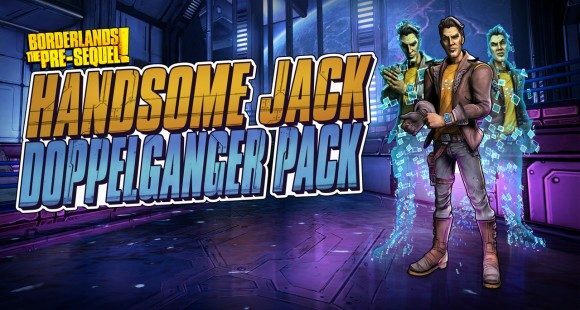 Gearbox Software have revealed the first of apparently two upcoming DLC characters for their recently released Borderlands: The Pre-Sequel: a doppelganger of antagonist Handsome Jack. A prevalent figure in both Borderlands 2 and The Pre-Sequel, Handsome Jack is perhaps one of the series’s most colorful, and most despicable characters. While you won’t actually get to play as the Handsome Jack in this DLC, you will get to play as one of his former lookalike bodyguards, a rather convenient narrative workaround to making Handsome Jack a playable character. Most prominent of Jack’s talents is his ability to summon a pair of “Digi-Jacks,” essentially clones of himself, that will exponentially multiply his fighting prowess. The clones will have varying bonuses and abilities depending on how players have leveled up Jack’s skill trees and what guns they use, and will also be able to revive players who have been reduced to “Fight For Your Life” status. As far as his skill tree is concerned, players can choose between The Hero of this Story path, which focuses on defensive and grenade bonuses, the Greater Good path, which gives co-op related bonuses, and the Free Enterprise path, which gives bonuses to weapons from different manufacturers. This DLC pack is included with the game’s $19.99 Season Pass, which will include DLC campaigns and one other character called Baroness whose existence was uncovered by modders tinkering with the game’s files. If all you want is Jack, then he can be purchased individually for $9.99. 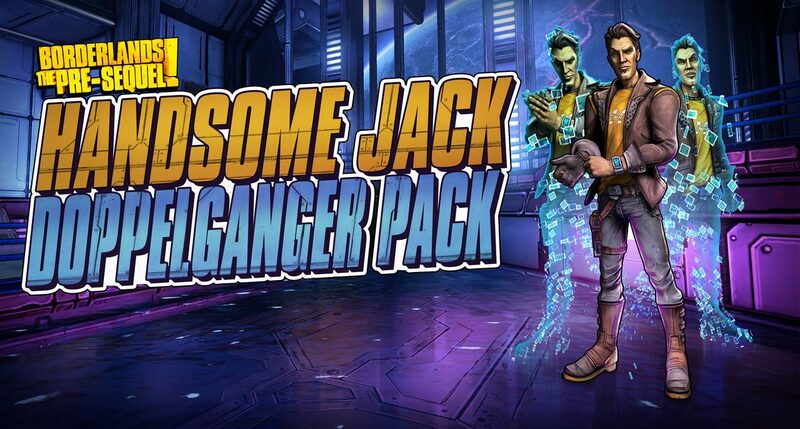 The Handsome Jack Doppelganger Pack will be available on November 11.